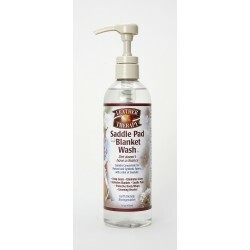  Perfect for training or competition, this pad is cotton lined and has a classic white rope binding. 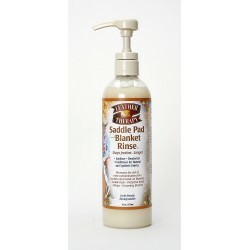 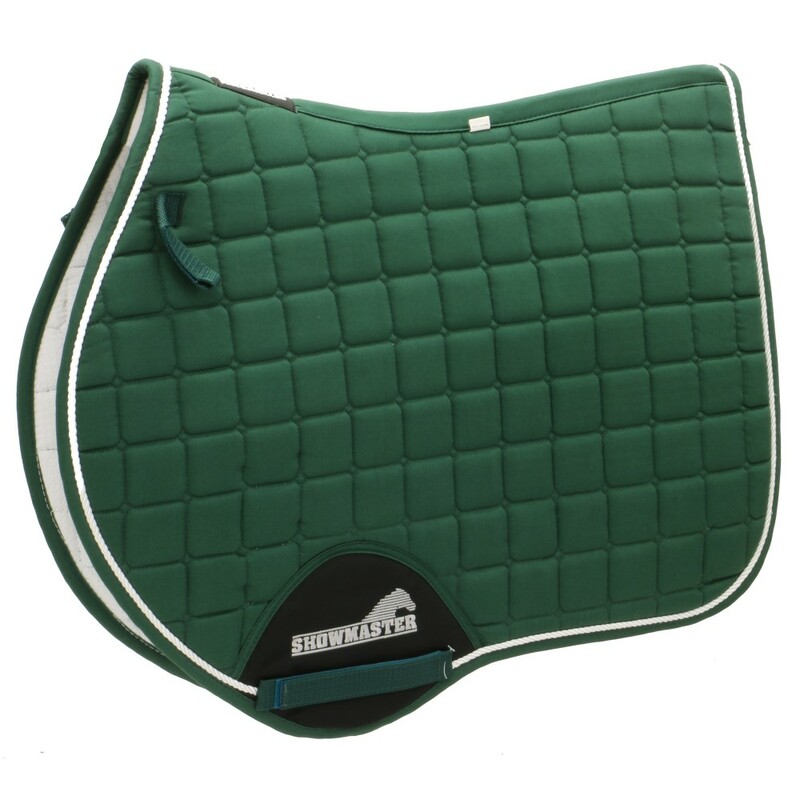  For use with General Purpose or Jump Saddles in traditional Hunter Green. Thank you for your review of Showmaster GP Saddle Pad Hunter Green.